With the loss of the NHL license, Panini America is making one last grand effort to appease the dedicated hockey fans that have supported them from the beginning. 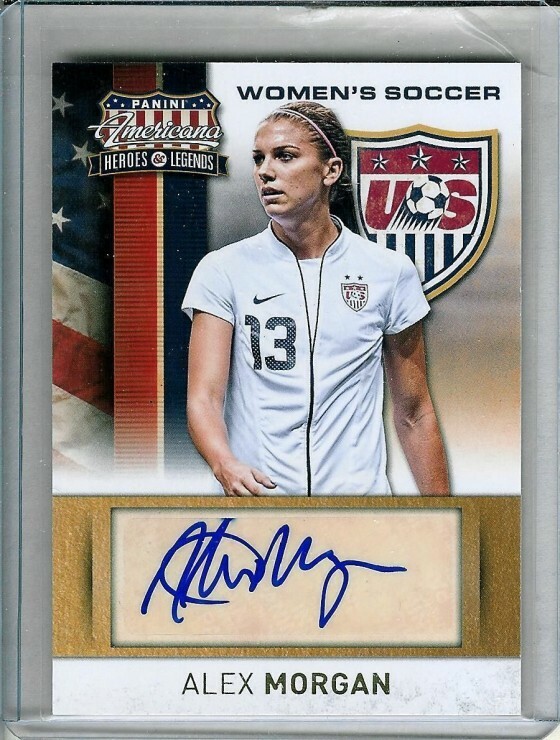 In its third, and perhaps final, installment; Panini has previewed some of the most amazing autographs, patch cards and don’t forget the double rookie checklist for 2014. Each pack of Prime will contain a beefy seven cards and they are as follows: One base card, one Prime Rookies Quad Autograph, one memorabilia card, one autograph card, two additional autograph or memorabilia cards, and one additional base or insert card. The return of Prime’s calling-card Prime Colors insert featuring oversized patches inNumber, Logo and Patch variations. All-new Rookie Prime Colors and Draft Hat cards showcasing massive and unique patches from the brightest young stars of the 2013-14 rookie class. The Prime Rookies Quad Autograph chase once again will feature Jumbo Patch and NHL Shield 1/1 variations. The Prime Dual Rookie Class Patch insert delivers the best rookies from the 2013-14 NHL Dual Rookie Class as only Prime can. The ink-graced return of the Prime Signatures insert featuring Dual Signatures andTriple Signatures versions. Oh, and did we mention the return of Prime Ties, one of the most unique insert sets ever created?